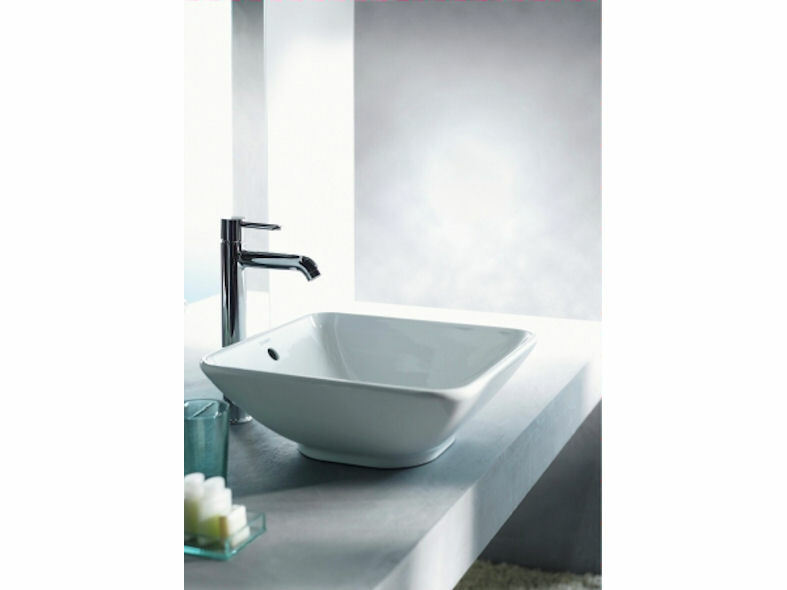 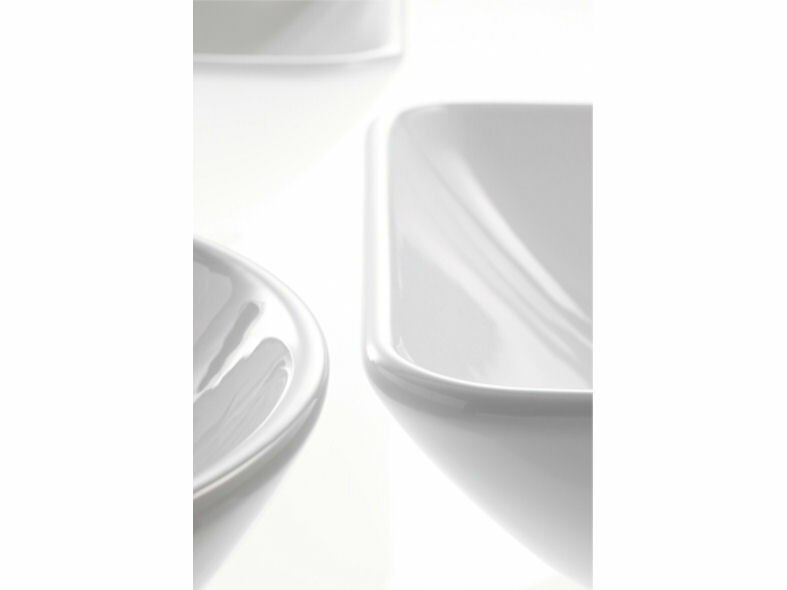 The Bacino console washbasin from Duravit is available in three attractive styles, round, square and rectangular. 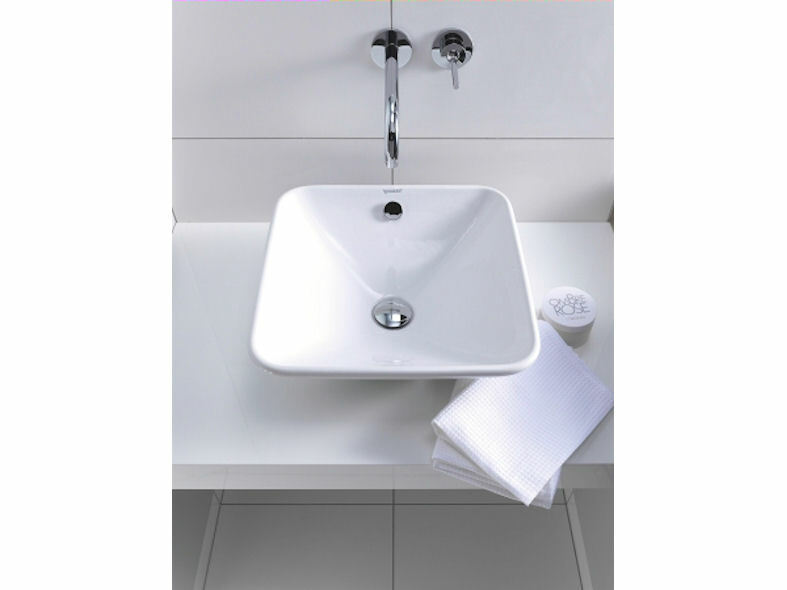 This stylish ceramic basin provides both modern and distinctive solutions to washing areas in domestic bathrooms, powder rooms and hotels. 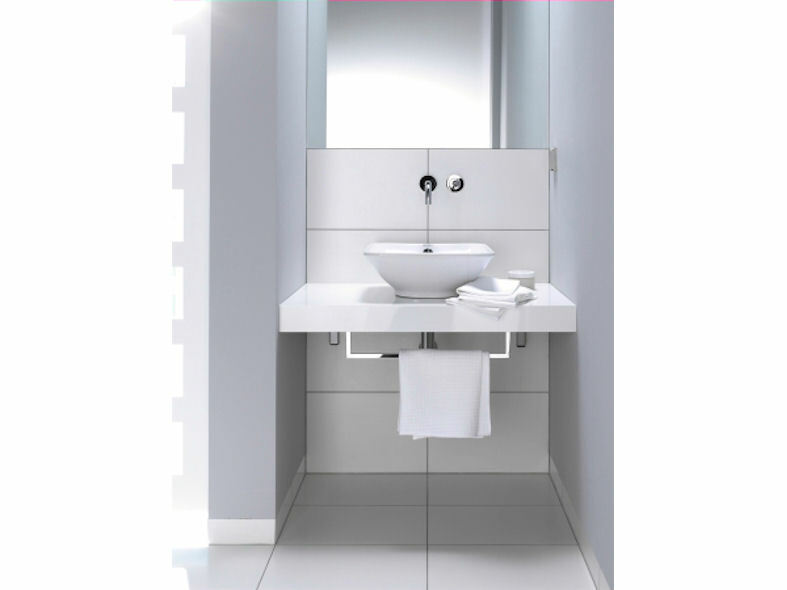 Bacino can be combined with other console materials such as concrete, glass mosaic and stone and works perfectly with our Fogo furniture range.